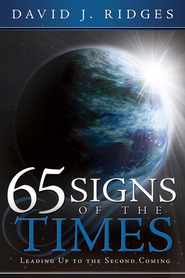 Throughout history, the Saints of God have asked questions about the second Coming, the signs of the times, the end of the world, Armageddon, the Millennium and countless other aspects of the last days. 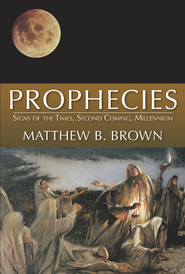 In this insightful book, the author looks at the teachings of ancient and modern day prophets concerning the times we live in now and the time to come. 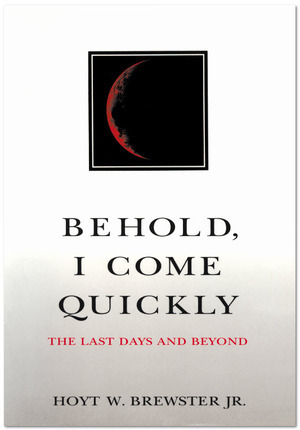 In a clear and straightforward manner, he discusses dozens of signs of the latter days and examines many specific prophecies about what will happen — and how we can be prepared for whatever comes. A memorable, easy-to-understand portrait of the last days! Hoyt Brewster uses so many citations and quotes putting together every sign of the 2nd coming, to map out such information that you almost know when Christ will get here again. I Love This Book. It helped simplify and put in order the steps of the Second Coming. It also uses a lot of quotes, modern and ancient. Beautiful.